The first known death caused by a self-driving car has been confirmed by Tesla. 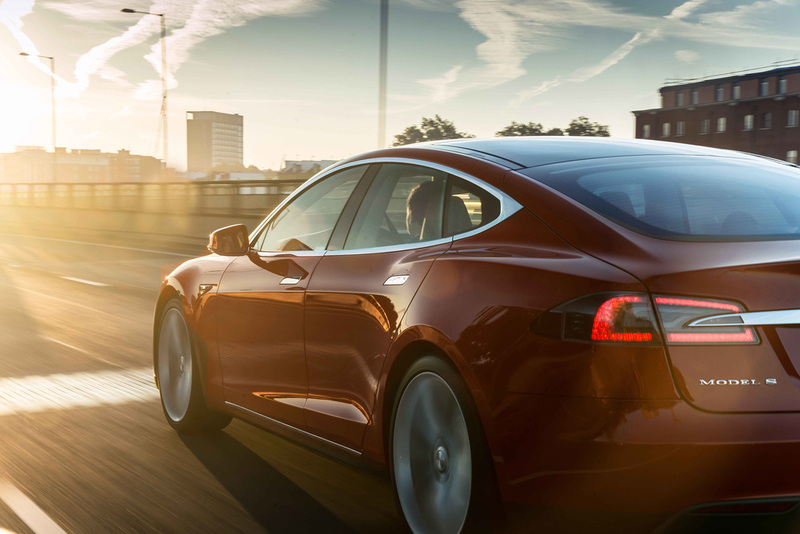 The American company said it learned yesterday evening that the National Highway Traffic Safety Administration (NHTSA) is opening a preliminary evaluation into the performance of Tesla’s Autopilot following a fatal crash, that occurred in a Model S.
Following the accident Tesla was keen to point out the Autopilot function is disabled by default and requires 'explicit acknowledgement' that the system is new technology and still in a public beta phase, before it can be enabled. When drivers activate Autopilot, the acknowledgment box explains, among other things, that Autopilot “is an assist feature that requires you to keep your hands on the steering wheel at all times," and that "you need to maintain control and responsibility for your vehicle” while using it. Tesla says the system makes frequent checks to ensure that the driver's hands remain on the wheel and provides visual and audible alerts if hands-on is not detected. It then gradually slows down the car until hands-on is detected again. The American company added that this is the first known fatality in just over 130 million miles of Autopilot driving, going on to say ‘among all vehicles in the US, there is a fatality every 94 million miles. Worldwide, there is a fatality approximately every 60 million miles’. Reports named the Florida-based driver as Joshua Brown, 40, with Tesla describing him as a 'friend to Tesla and the broader EV community, a person who spent his life focused on innovation and the promise of technology and who believed strongly in Tesla’s mission'.